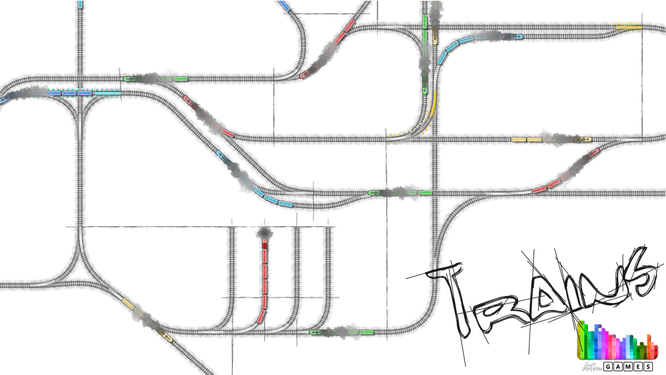 It has been over 2 years since we released Traffic Control 2. Two years of hard work and blisters on our fingers. But as of now our newest game Trains has been released on Android. As always, the game is completely free of charge. So go ahead and download it now. If you like it, leave a rating and / or get in touch with us via Facebook. And check out our awesome trailer if you haven't seen it yet.